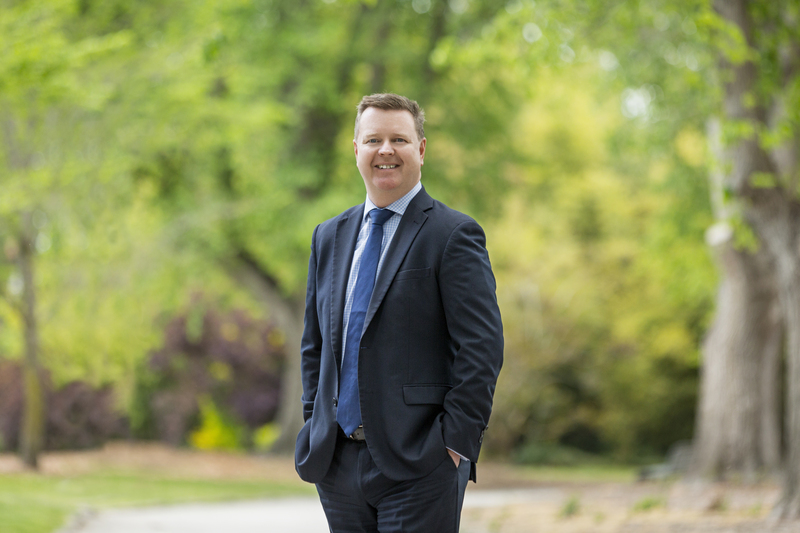 As a Director of Marshall White’s Albert Park operation and General Manager of Marshall White One, Damian brings with him extensive selling, auctioneering and management experience throughout inner-city Melbourne. With 20 years experience, Damian’s passion for selling property will ensure that he maintains a personal, hands on approach with his clients. His ability to connect with people, communicate openly and directly with them and provide them with the very best outcomes has earned him an enviable client base built on repeat business and referrals. Having conducted in excess of two thousand auctions, Damian’s innate ability to enthral and engage an audience produces results that exceed even the best expectations. Using those same talents, Damian has helped raise tens of thousands of dollars as an auctioneer for the Reach Foundation for over 10 years. A family man, he loves spending time with his wife Caroline and their four young children and in the very little spare time that remains Damian enjoys following sport especially the football and horse racing.